Unboxing the GoPro Fusion 360 Camera! Whats in the box!?! Watch as I unbox the brand new GoPro Fusion camera! Check out what is in the box with this sweet new piece of hardware! GoPro has created a great design and this camera has been reported to be one of the best on the consumer market! I’m looking forward to trying it out and seeing for myself! 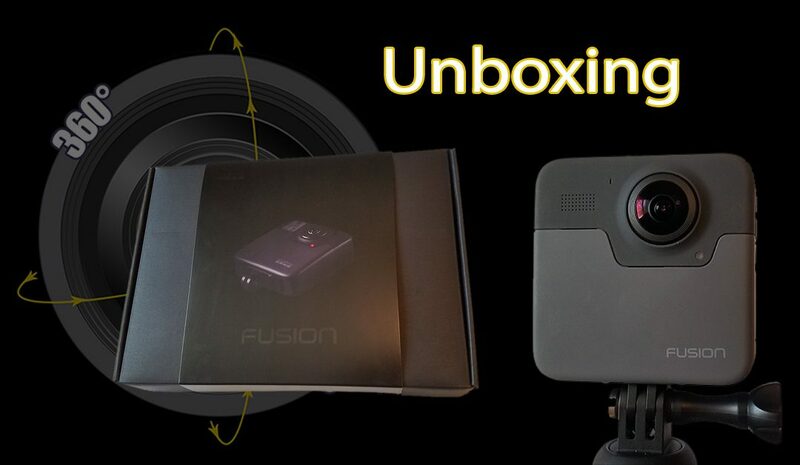 Subscribe to see more videos and comparisons of this camera vs other 360 cameras on the market! Are you an Austin TX artist? Want to get your art in a 360 photo or video for FREE?!?!? !